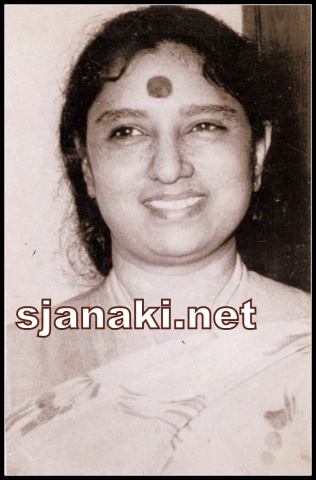 Song of discussion today is one of earliest gems of Janaki amma’s career. Before starting anything about the song, let us pay our sincere tributes to music director M Venkata Raju. He was a master in composing beautiful melodies and gave most memorable scores with in the limited number of movies he could compose before he had to face an untimely death at peak of his career. PBS and SJ were his favorite male and female vocalists. He employed them regularly and exploited their vocals to melodious best! Especially, his combination with SJ in all of his movies like “Swarna Gowri”/”Bhakta Kanakadasara”/”Tejaswini”/”Chandra Kumara”/”Jeevana Tharanga”/”Sri Dharmasthala Mahatme”/”Nanda Deepa” gave us many memories to cherish forever! He would insist SJ’s voice for heroine even before other music directors discovered her capabilities in bringing out best of emotions! What a great loss his death is for music industry!! Admirers of SJ missed many more greats that would have happened from this combination! His brother M Ranga Rao continued his legacy in Kannada cinema with many popular melodies in his name. He enjoyed the status of a ranking music director in Kannada cinema for years together! To pick just one song to present from kitty of M Venkata Raju- S Janaki is such a tough task. Songs like “GaLi GOpura”/”Shringara Sheela”/”Ee Leela Vilasa”/”Baara Chandrama”/”Haadalenu Manadaase Naanu”/ “Baara mandara”/ “Banthamma Madhuve”/ “KaNasonda Kande” / “Naadinadaa Ee deepavali bantu” / “Manade Munide Nijavenu” all compete to occupy the place. 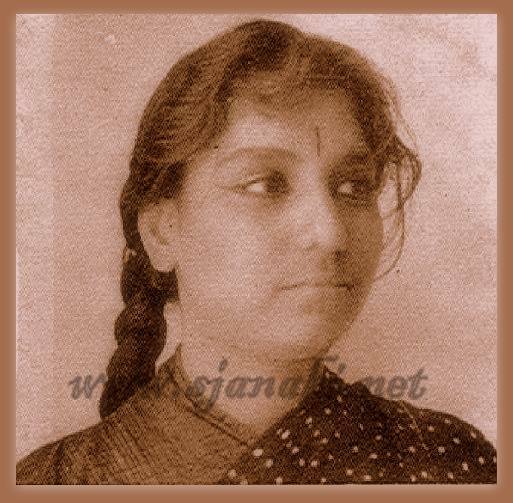 But, selected “Jaya Gowri jagadeeswari” today for the sheer bliss it offers the listeners! Krishna kumari was heroine of movie “Swarna Gowri”, which was successful in Kannada and was received well in Telugu as well. SJ rendered many songs in this movie for her. This song in particular displays ability of SJ in rendering semi-classical songs. Initial years of her career were focused on her ability in bringing out best of such songs! This song comes in movie when sage Narada (Aswath) wants to showcase talent of his student (krishnaKumari) before Goddess Gowri devi. She sings the song in praise of Goddess and at end Narada joins her (in voice of Chittaranjan) to complete the song with a beautiful swaralapana. SJ starts the song with her trademark aalaap and makes sure to keep every listener in her trance for next few minutes before she ends the song with a breathtaking swaralaapana. How controlled her rendition was!! Lean back, listen to this classic and forget yourself!! SJ got to sing the Telugu version as well..